Thanks for notify us about Ad ID : 334612. 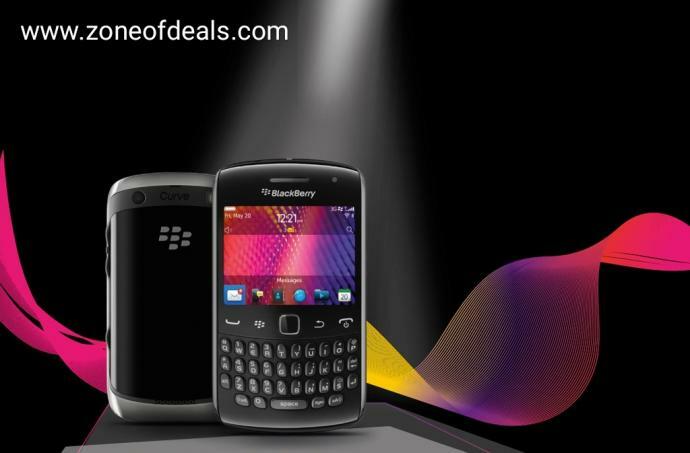 Blackberry Curve 9360 Slimmest Phone available Only For Rs.1999 Only. * New Condition * Box Packed. Order Now ?? & GET ???? A Leather Case & Blackberry Earphones Free.? ?